The United States has taken steps towards eliminating single-use plastics, with straw bans sweeping companies nationwide. 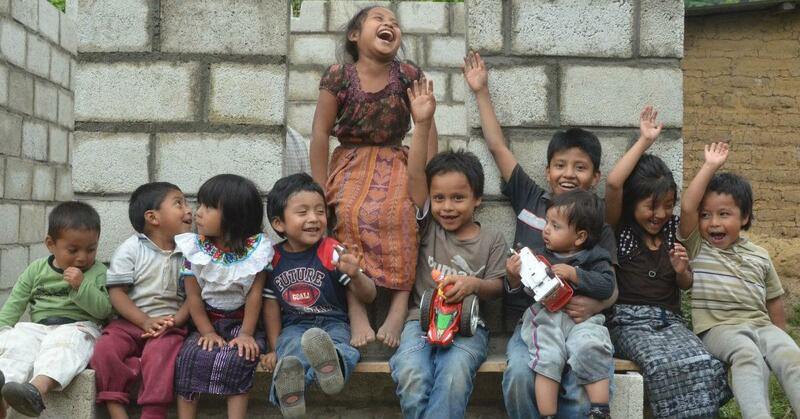 But in Guatemala, that’s all old news. Multiple towns in the Central American country have now cut single-use plastics entirely, with still more on the way. According to OZY, the municipality of San Miguel Petapa is one of the latest to ditch plastics. Mayor Luis Reyes announced the ban in June, though it didn’t take effect until August, after a lengthy information campaign to educate the public. Now, anyone caught selling items in plastic packaging will face a fine of $150-$650, which is an enormous fee for most of the working-class residents. San Miguel Petapa follows in the footsteps of Cantel, Acatenango, and roughly eight other Guatemalan municipalities that have banned single-use plastics over the past two years. 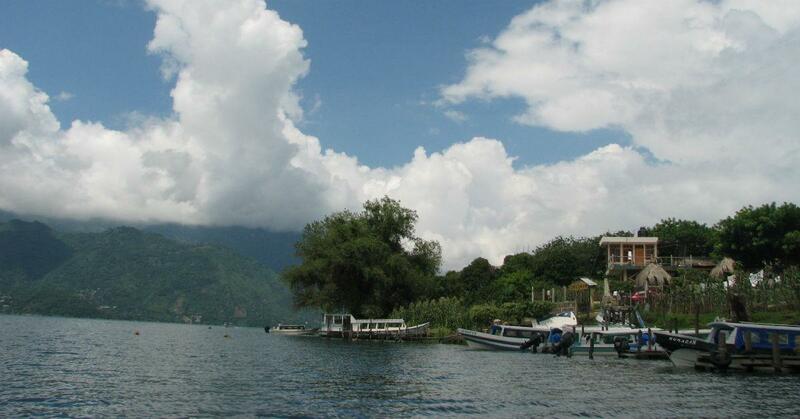 The trend is usually attributed to San Pedro la Laguna, the picturesque town bordering Lake Atitlán which curbed plastic use in October 2016. San Pedro la Laguna instituted an even steeper fine for selling or distributing items in plastic or styrofoam packaging, charging violators the equivalent of $2,000. It’s apparently been effective, as Méndez estimates 80 percent of the town’s residents have stopped using plastic entirely, using plantain leaves or baskets instead to carry their groceries home. As OZY explains, this campaign against single-use plastics is largely the work of indigenous Mayans who are fighting to preserve their communities. In Antigua, where a plastic ban is currently up for debate, city officials claim local households burn through up to 20 plastic bags per day — bags that drift into Lake Amatitlán, a former weekend destination that’s now so clogged with sewage and trash that no one swims there. “[This] is not a fashion phenomenon; [this] is a survival instinct,” Marcela Gereda, an environmental activist supporting the Antigua ban, told OZY. 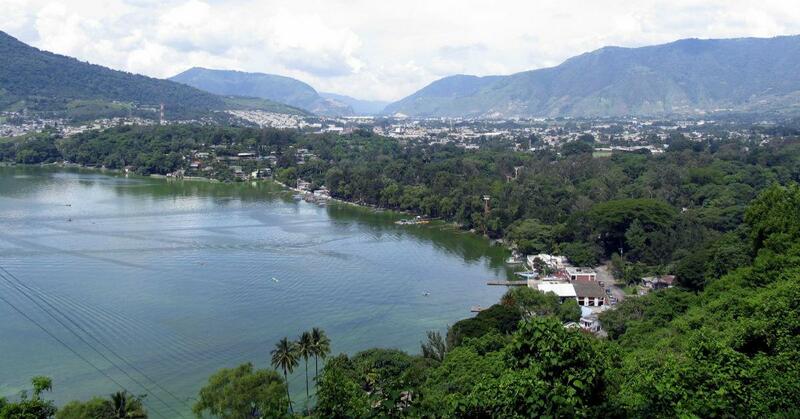 The bans have improved the natural beauty of these Guatemalan towns, leading to more visitors. By OZY’s count, tourist traffic in San Pedro la Laguna has tripled since October 2016 — and vendors who no longer have to budget for plastic bags are seeing a boost in business, too. This movement shows no sign of stopping, despite efforts to overturn the plastic bans. Comisión Guatemalteca del Plástico, a group of plastic producers, sued San Pedro la Laguna soon after the ban was implemented, arguing it was unconstitutional to purge plastics. The court rejected this argument, ruling in favor of the municipality.